Following are some free samples of my short fiction. All of these fantasy and horror short stories were previously published, and reprinted in my short story collections Cage of Bones & Other Deadly Obsessions, Vigilantes of Love and Needles & Sins. For other stories currently online or in print, please see the external links at the left or view my Bibliography page. Enjoy! 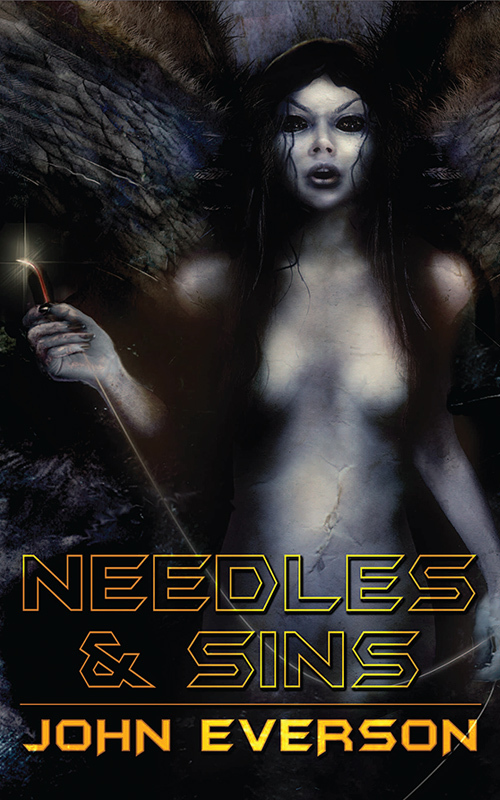 “Needles & Sins” is the title vignette to my 19-story horror and dark fantasy collection released in October 2007 from Necro Publications. Originally issued as a chapbook for family and friends, this story was bought for a magazine that never ended up being published, and ultimately saw wider distribution when it was included in my 2nd collection of short fiction, Vigilantes of Love. A light fantasy holiday tale with ghosts and magic. 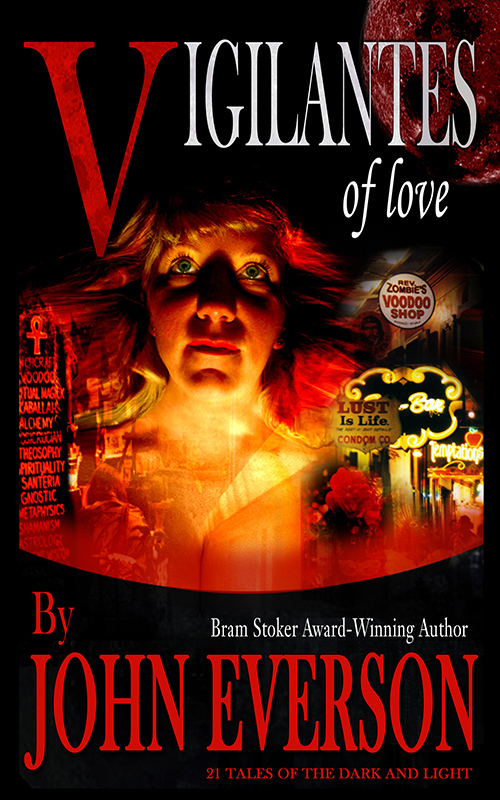 The title story to my 2nd collection of short fiction, Vigilantes of Love, published by Twilight Tales in April 2003. 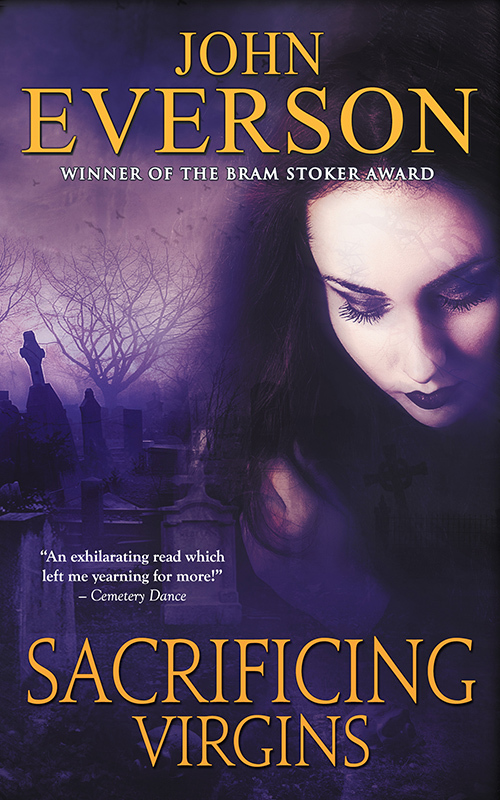 Love, lust, voodoo, and a zombie curse. 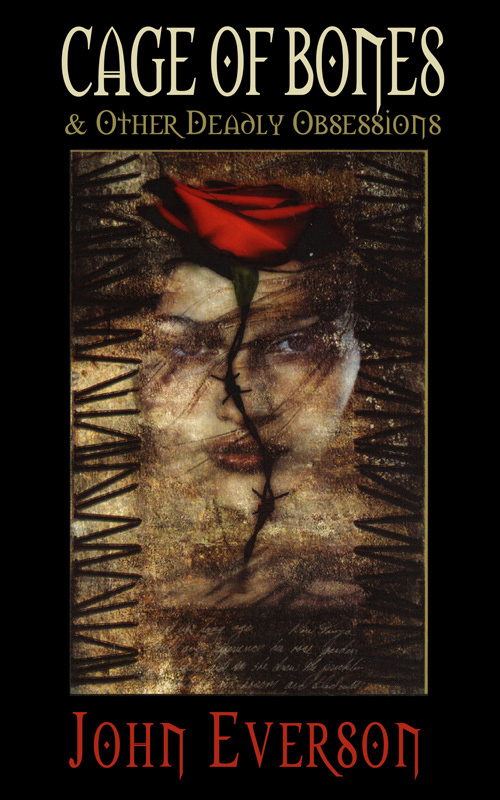 Originally published in Grue #19 in 1999, Delirium Magazine #3 in Fall 2000, and in my 1st collection of horror short stories, Cage of Bones & Other Deadly Obsessions, published by Delirium Books in Fall 2000. Recently it was reprinted in Candy in the Dumpster and translated into French for Borderline. An instructional thesis on what not to do with gourds.